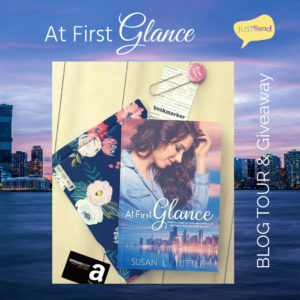 Inklings and Notions: At First Glance Review and Giveaway! My thoughts: This is an incredible debut! 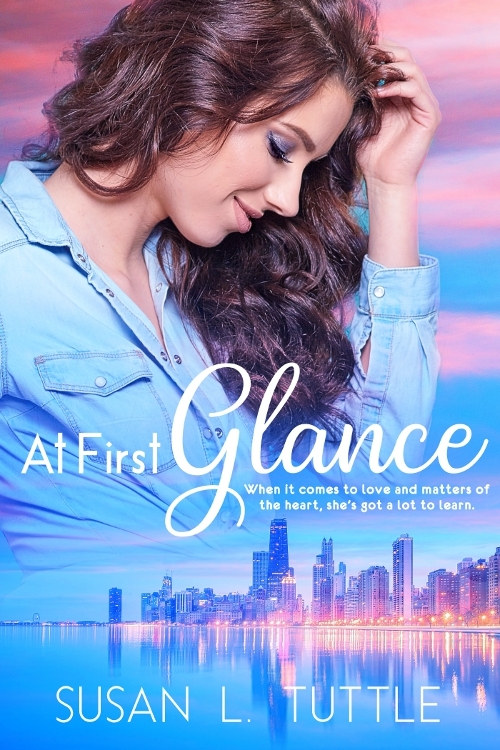 I can't believe that this is Susan's first book, since the writing was exceptional and she really brought to life her characters and their story. I loved the deeper message of the story and enjoyed Penelope as a heroine. I liked that she is relatable, especially with the business owner aspect. I look forward to reading more by Susan! I received this book through Just Read. This is my honest review and is in no way influenced by receiving a complimentary copy. So glad you enjoyed the book:) And thank you SO much for helping celebrate it! At First Glance sounds great! The cover is vibrant.